Harkaway Hills College is the latest school to open with the support of the PARED Foundation who have started four schools across NSW over the past 30 years. 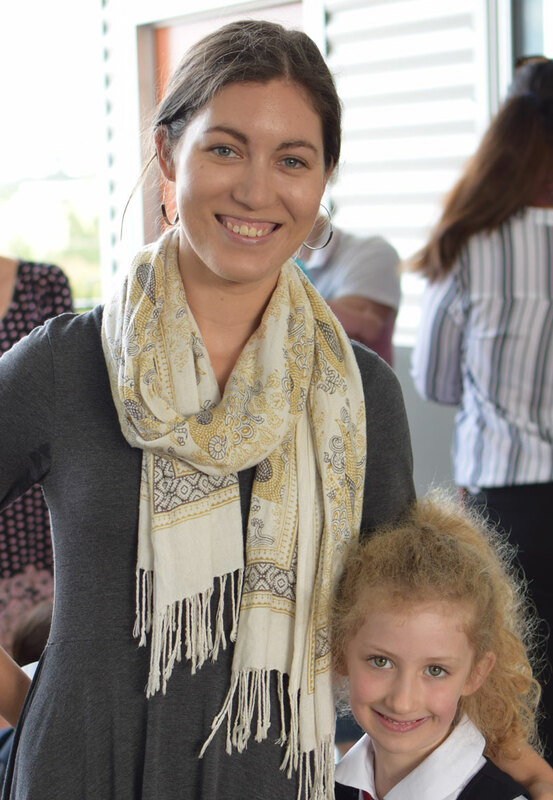 Harkaway Hills has commenced with children in their first years of schooling in order that their parents and the school can begin to work on character development from the outset. They can commence their schooling with the understanding that their family’s mentor is working closely with their parents to help them be the best person they can be. The intimate environment in the first years of Harkaway Hills’ foundation can also give us a wonderful opportunity to give each child the academic focus that they deserve. We are working with tried and true methods to ensure that crucial steps in early literacy are made by every child. Mary Broadsmith has been part of the PARED system for decades, having undertaken her schooling at Tangara School for the Girls in Cherrybrook, NSW, the inaugural PARED school. After completing school, Mary studied Arts, Science and Law at Macquarie University in Sydney, and worked in Litigation and Media Communications for a number of years. While undertaking her professional work, Mary completed a Masters of Teaching (Secondary) through Excelsia College, during which time Mary completed extended studies in Educational Leadership and undertook a research project on the importance of implementing Virtue Education within the Australian Curriculum. Mary subsequently started teaching Religion, Philosophy and History at Montgrove College and Tangara School for the Girls, both schools of the PARED Foundation in NSW. Mary has also worked closely with PARED families as a mentor for students from Prep-Year 12 over many years. In 2017, Mary undertook a leadership position as Coordinator of the Tangara Infants’ School and a member of the Executive Committee at Tangara School for Girls. She continued in this role until her appointment as Principal of Harkaway Hills College in 2019. Mary has a passion for promoting quality literature in schools and integrating virtue education across all stages of learning. She has undertaken extensive research in student welfare, the impact of technology use in the home and future of STEM education in schools.